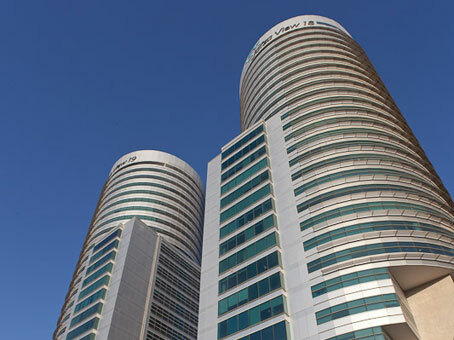 The BCW Jafza View is strategically located in Dubai on the Sheikh Zayed Road in Jebel Ali's Free Zone. 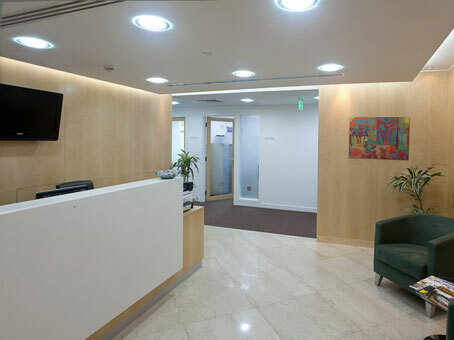 The property provides 40 fully furnished and equipped serviced offices and 2 meeting rooms over 1,034 square metres. The office complex also provides an array of retail outlets, restaurants and cafes. There are more than 10 restaurants and eateries providing opportunities for either a casual lunch with colleagues or a more formal meal with clients.